Soothes and calms red and inflamed skin. Mist onto face or other irritated areas as needed. Perfect for use as a compress to relieve puffy, tired eyes. Ideal as a mist or compress for post hair-removal, shaving, microdermabrasion, chemical peeling, laser resurfacing or other aggressive treatments. Spray or compress to remove residue after mask treatment. 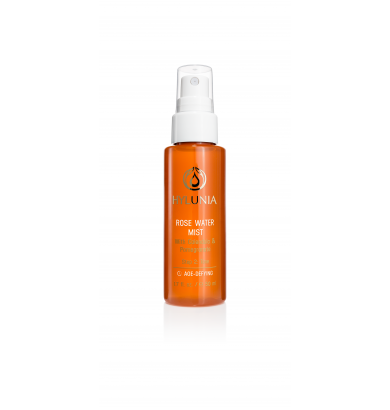 Reduces redness, irritation and inflammation for those with rosacea or acne. Moisture and pH balancing for all skin types. Ideal for dry, sensitive and mature skin. 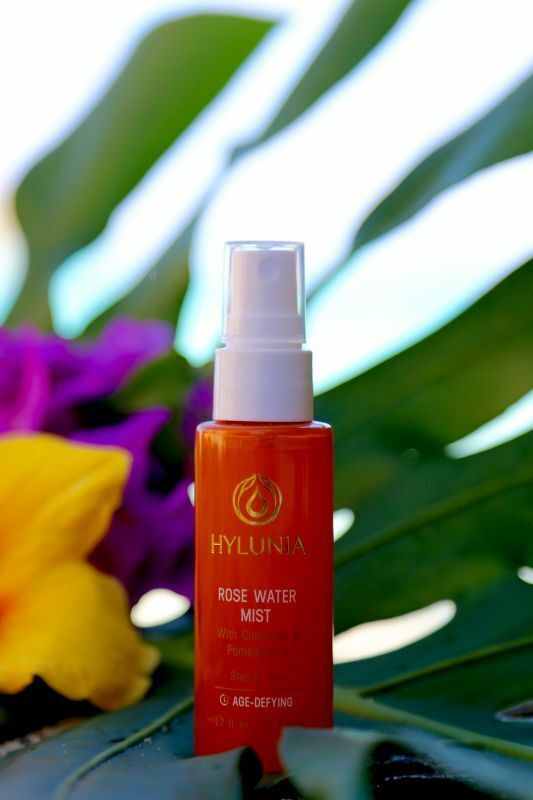 Use the mist anytime to hydrate and calm the skin. Use as a compress and apply post hair removal, after exfoliation procedures or mask treatments.